I hope your week has been great. It’s certainly been a busy week here. Goods Giving Back now has a total of 5 nonprofits that will benefit from the marketplace goods so organizations are seeing the clear value of this approach. It’s exciting to see the momentum grow as I introduce more people to the marketplace and overall goals of the site. Also contributing to an eventful week? The post 3 Ways High School Athletes Can Improve Their Communities post was selected to be featured on Being A Wordsmith. Part of the reason I started the Philanthropy Friday link-up is because I have enjoyed participating in link up parties like the Traffic Jam, among others. I always find fun and interesting posts that I may not have known about otherwise. Most of these link up parties, however are focused on DIY, crafts, parenting, blogging, or business. I very rarely see posts dedicated to social enterprises, social good, and handmade goods that somehow combine these things. So I believe it will grow over time as other like-minded folks see the value in networking through these link-ups and sharing their great content. Please spread the word and let’s build a supportive philanthropy community that continues to share the goods about all the wonderful goings on in this space. 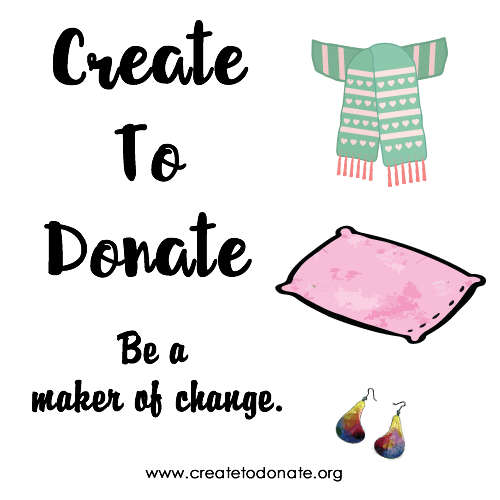 Delivering the latest and greatest finds in non-profits, handmade products, and crafty MIY tutorials. Sign up today! Excerpts and links may be used, provided that full and clear credit is given to Dana Lardner and Goods Giving Back with appropriate and specific direction to the original content.